The Unruly is a collective work performed by young people employed by the URB- festival in co-operation with the City of Helsinki. 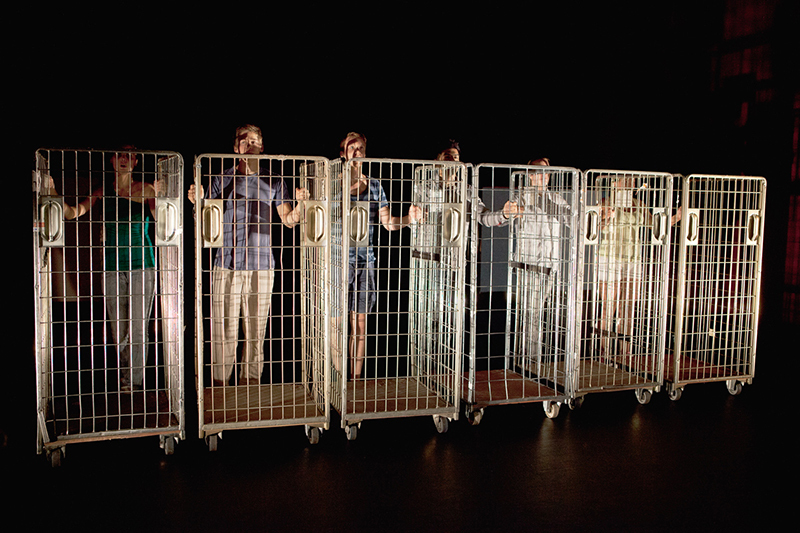 The performance deals with contemporary issues from the participants’ perspectives. 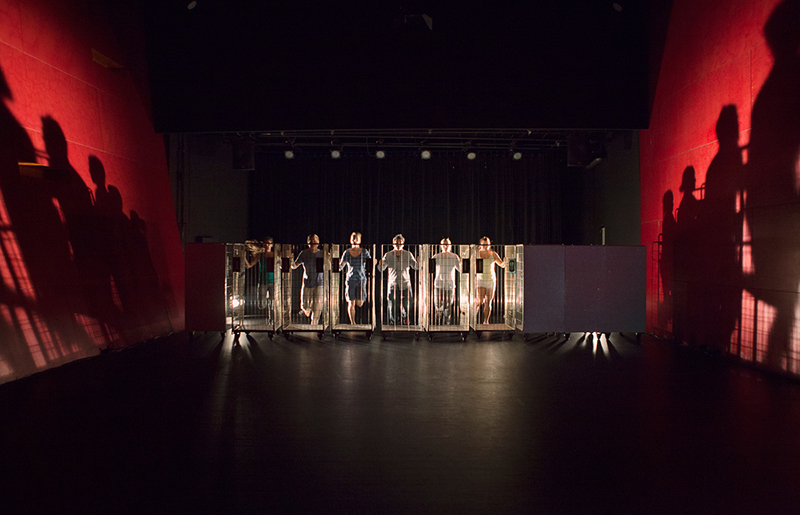 The Unruly is directed by Elina Izarra Ollikainen and Tatu Engeström, with material generated over a five-week process of various performing and visual arts methods.